Two stellar singer-songwriters, Amos Lee and Patty Griffin, have announced a show at Colorado's Red Rocks Amphitheatre set for Labor Day 2019. 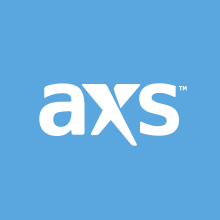 Patty Griffin will open the show followed by headliner Amos Lee on Monday, Sept. 2 (Tickets). 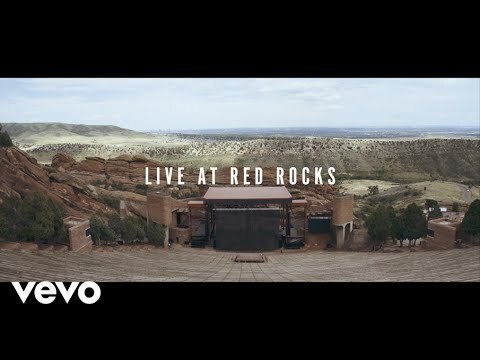 Lee is no stranger to headlining Red Rocks, in 2015 the singer-songwriter released a live album of his performance at Red Rocks with the Colorado Symphony. Grammy-winning singer-songwriter Patty Griffin is set to release her highly anticipated self-titled album in March and will tour around the album. So far, Patty has released the tracks “River” and most recently “”Where I Come From.” You can listen to the latter in the video below. Patty Griffin is the follow up to the singer-songwriter’s 2015 album Servant of Love, which took home the Grammy for Best Folk Album. Don’t miss your chance to catch Amos Lee and Patty Griffin when they come to Red Rocks on Sept. 2.